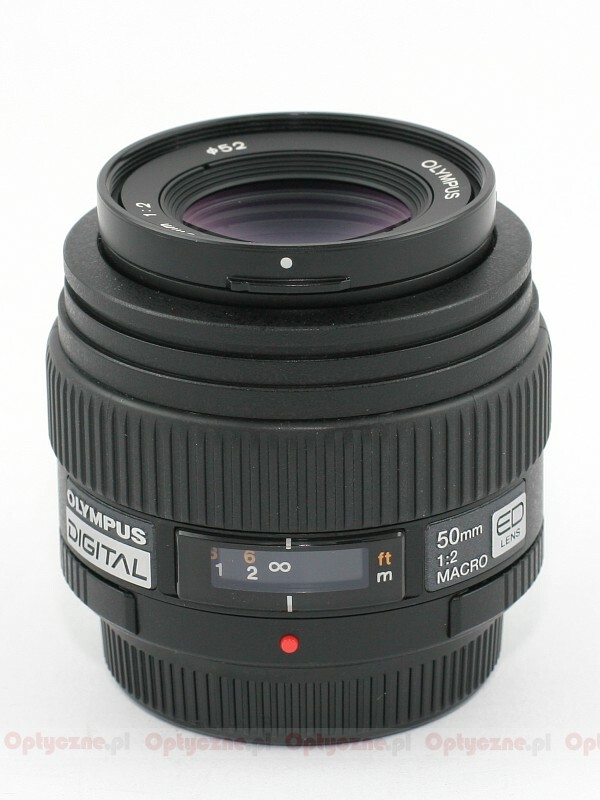 The Olympus company has two prime macro lenses on its offer – a ZD 35 mm f/3.5 and a ZD 50 mm f/2.0 ED. The first has already been tested by us, the time came to test the second. 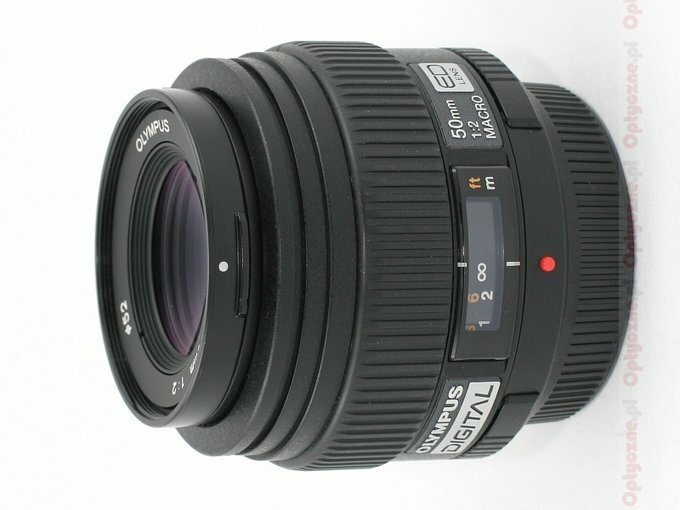 Taking into account the fact that you won’t find another standard prime lens with similar parameters on offer, the ZD 2.0/50 ED has to be used often as a portrait lens. It suits that purpose perfectly because on a small 4:3 sensor it gives such angles of view as a 100 mm lens on an analogue camera. 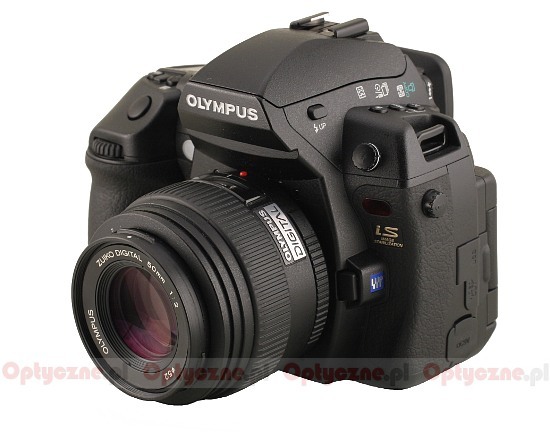 The lens was lent for the tests by the Fotozakupy.pl shop.